How to Get Scuff Marks off Your Walls in Phoenix, Az. Got Marks? 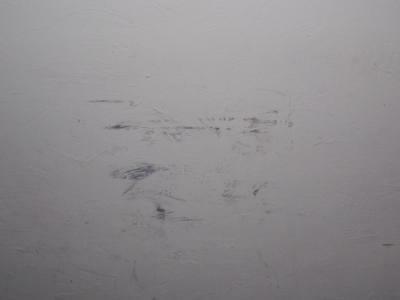 If you have any scuffed up anoyying walls that you need to clean thats why we're here to help you. 1. Keep it simple. A rag, some warm soapy water, and a bucket. You can't go wrong. 2. Use a tennis ball, cut an "X" in it, insert broom stick, and there you have it, you now have an awesome scuff removal tool for under $5. 3. If all else fails, go out and invest in a pack of Mr. Clean Magic Eraser, the foam is soft, yet gritty and has just the right amount.